We have access to literally 1000's of different garment styles - so we are very confident that we will have something to suit your specific needs and requirements. The Gildan Softstyle T-Shirt is a great garment for those on a budget. Our go to premium t-shirt offering incredible quality for a great price. The AWD sweatshirt is a great budget sweatshirt. The Gildan Hammer is a heavier garment with a more premium feel. Sueded brushed cotton, soft feel fitted premium t-shirt with side seams. Super soft hoodie that offers incredible print results. The Anvil Fashion tee offers a 'fashion fit' at an incredible price. 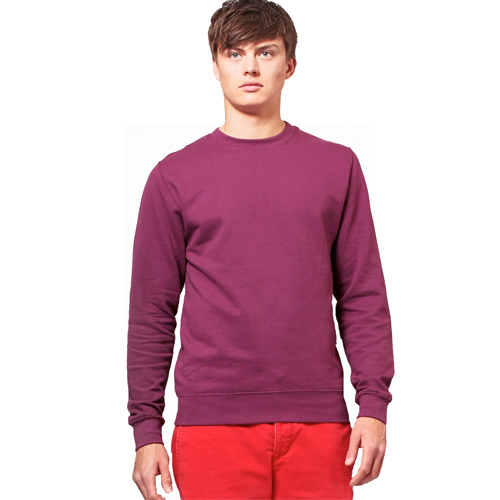 Super soft sweatshirt that offers incredible print results. The AWD college hoodie offers a great value for money hoodie. We have access to 1000’s of brands!